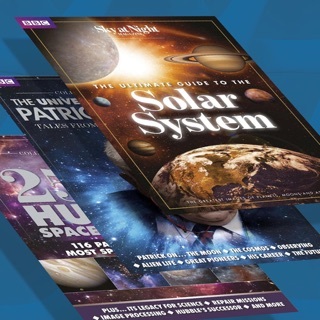 Complementing the much-loved BBC television programme, BBC Sky at Night Magazine is your practical guide to astronomy. Each issue features columns by renowned experts as well as in-depth cosmological features, practical observing tutorials, comprehensive equipment reviews, astrophotography master classes and much, much more. Our digital edition is specially designed for mobile and tablet viewing for a more enjoyable reading experience. Plus, you'll find handy additional tools including text adjust (reading is never a strain, even on smaller devices) and bookmarking (save your favourite reads for later). 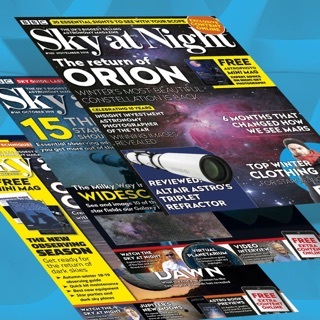 With easy-to follow star charts and expert advice on how to get the most out of the observing month, BBC Sky at Night Magazine is essential reading for both the novice and experienced astronomer. Until I downloaded the latest version, the app worked reasonably well (I would have given that version 4 stars - it wasn't perfect, if you tried to read a complete issue, it would usually crash part way through. 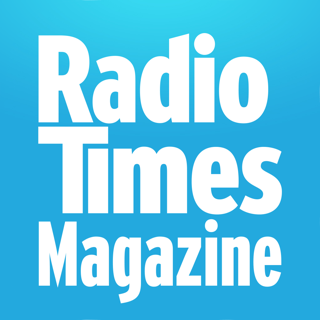 However as I tended to read only one or two articles each time I opened the app, that was ok for me). Since the update, I have not been able to access anything - it just keeps crashing - I have only once got as far as it requesting my details before it crashed again. Surely app updates should be tested before release (by someone other than the writer) to ensure that you can reach the menu and read at least one or two articles on any iPad the app is supposed to run on. Not impressed with this update, please do something about it quickly, or you will lose another subscriber. Same as Laf below. uninstall, reinstall. 4 times useless. Locks up, cannot send feedback via app as it will not work. Will be contacting the Sky at Night editorial team to complain. Spoke to Apple to ask them how to get this fiasco of an app removed from the App Store. After recent updates by developer, can download and store offline, no more app crashes either so far. I only give this app 1 star, because I have to delete and restore it each month. This is due to the fact that I have a renewable iTunes subscription and when a new issue becomes available it doesn’t recognise my subscription despite using the restore function. 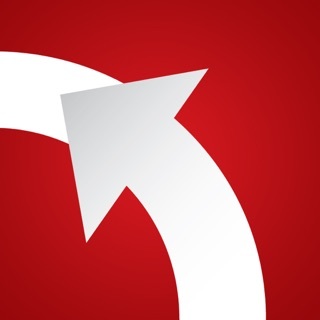 This works perfectly when I delete and re-download the app! Please sort this out as it is really annoying and affects both the iPhone and iPad versions. I have reported this several times but the problem persists.